Bees are the building block of your IoT hardware infrastructure. 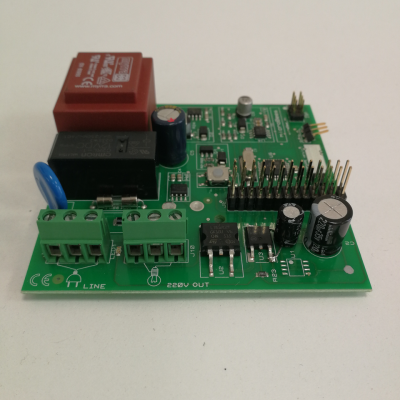 Power and temperature measurement, voltage free or power switches management, input monitoring or iBeacon support… everything is ready to use and cloud connected. Copyright © 2019 MicroBees Technology Ltd.